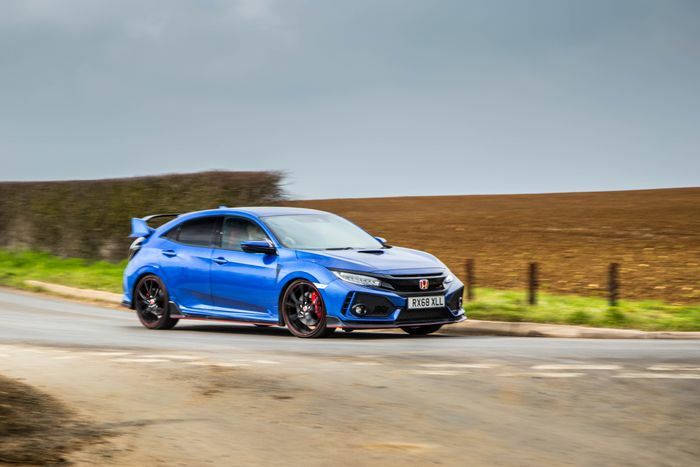 When it comes to driving hard on a good road, the FK8 Honda Civic Type R is the hot hatch to have. 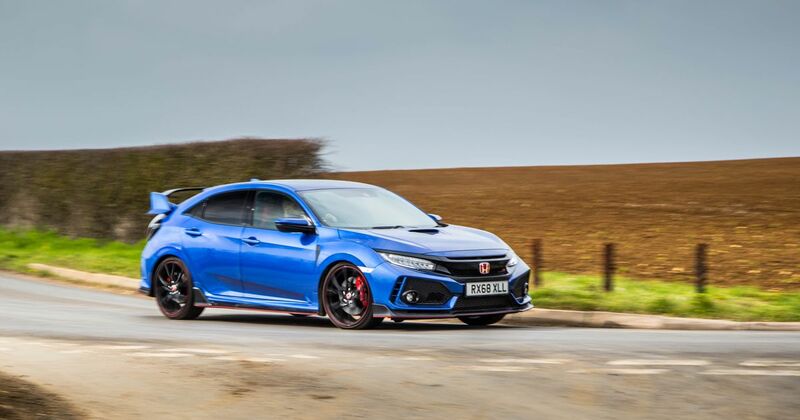 It offers a more ‘pure’ experience behind the wheel than the (now departed) Ford Focus RS. It’s sharper than the Hyundai i30 N, the surprise new darling of the segment. 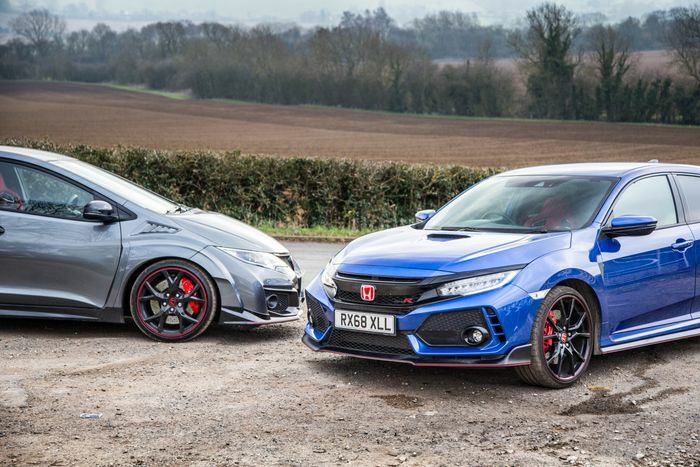 ‘My’ Type R will be facing off with a Megane RS Trophy soon, and although it’d be remiss of me to call it now, I don’t like the Renault’s chances. That’s all well and good, but like most Type Rs, ‘XLL’ spends the vast majority of its time away from such twisty road antics. Sadly, I reckon most of the miles I’ve clocked have been on motorways to and from airports. And it’s during this kind of driving that the flaws start to appear. We’ve covered a few already, like the rubbish sat nav (which I now replaced with Android Auto/Waze every journey), the reverse camera that needs cleaning every few days, and the gear knob which gets so cold I’ve bought an adorable little Type R-branded beanie to save myself from potential frostbite. 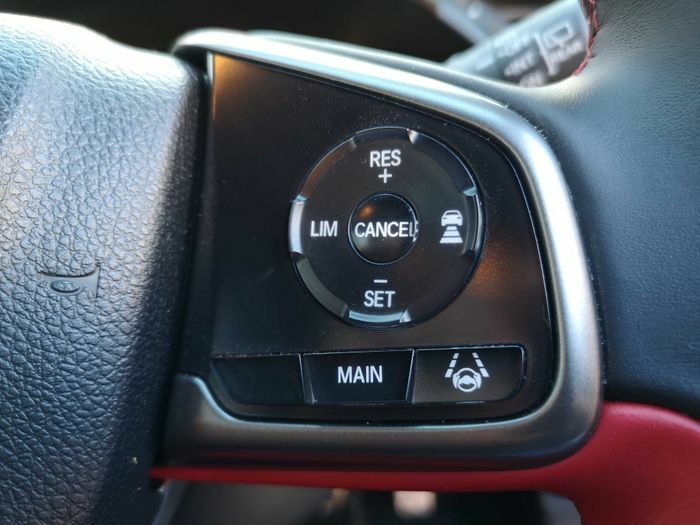 But there’s one foible that rises above all others when it comes to the sheer annoyance it causes: the iffiness of the adaptive cruise control. When you’re going to be sat on motorways clogged with traffic and liberally festooned with 50mph roadwork sections, adaptive cruise is a great way to keep sane. Thankfully, it’s fitted standard on all ‘GT’ Type Rs. But it’s so patchy here, I’ve stopped using it on all but very late or very early journeys when the roads are dead. It frequently picks up false readings, usually from a car one lane over when the motorway is curved. The sensors seem to think you’re about to hit said vehicle, leading to an unwelcome - but usually fairly mild - brake application. Sometimes it’ll pick up the false positive a little earlier, gradually lowering your speed even though your lane is clear for the next quarter of a mile. On the average two journey, it’ll slow down for a non-existent hazard at least a handful of times. The assistance systems seem to be over-active on the whole. I’ve talked before about the front collision warning, which seems to flash up every single journey no matter how gently you’re driving. Many times I’ve also had the steering wheel do its feedback ‘jiggle’ thing that tells you you’re straying out of the lane, despite being a couple of feet from the nearest line. Most bizarre of all was a little brake grab and steering wheel tug the car decided was necessary when entering a section of roadworks. Perhaps it thought I was about to slam into the cones to my right, which I was already steering away from. I’m not sure, but whatever the cause, it was very unnerving. It’s not a problem specific to this FK8, either. Speaking to other journalists who are running Type Rs as longtermers, overzealous assistance systems seems to be a common complaint, with the over-eager front collision warning appearing to cause the most ire. It’s not like I’m completely averse to systems like these. The circumstance might arise where one of them could prevent an accident, after all. I just wish they weren’t constantly and pointlessly reminding me of their existence.